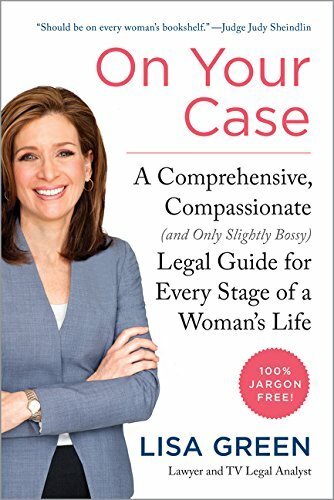 9780062307996 | William Morrow & Co, February 17, 2015, cover price $26.99 | About this edition: Television legal analyst and attorney Lisa Green offers something new: a witty, direct and empowering legal guide for women, filled with accessible information they can employ to understand and respond to common legal issues throughout their lives, from dating, marriage, and kids to jobs, retirement, aging parents, and wills. 9780373195275, titled "The Littlest Wrangler" | Harlequin Books, June 1, 2001, cover price $3.50 | also contains The Littlest Wrangler | About this edition: HE WAS ONLY TWO, BUT HE KNEW A GOOD DEAL WHEN HE SAW IT! 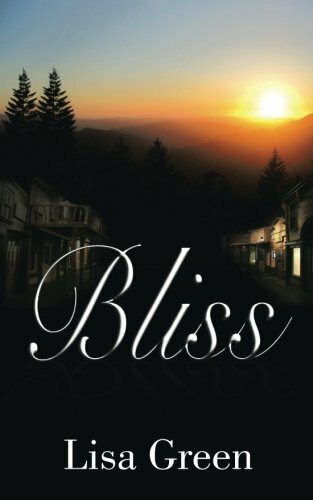 9781504948814 | Authorhouse, September 16, 2015, cover price $19.95 | About this edition: Dawn has had enough of city life and the constant drama that plagues the local as well as the national news. 9781481525206 | Mp3 una edition (Blackstone Audio Inc, February 17, 2015), cover price $29.95 | About this edition: [*Read by the author - Lisa Green] As Suze Orman demystified personal finance for women, Lisa Green now does the same for the world of law. 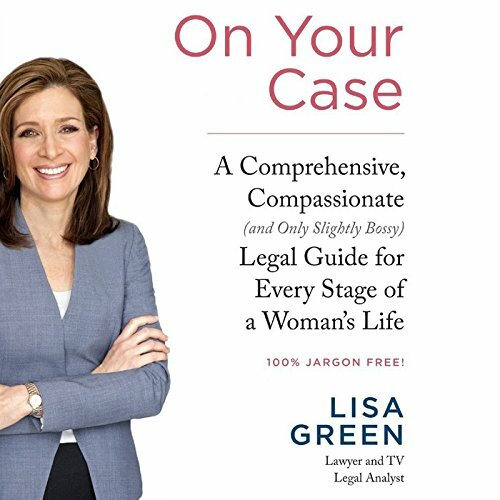 9781481525190 | Unabridged edition (Blackstone Audio Inc, February 17, 2015), cover price $76.00 | About this edition: Television legal analyst and attorney Lisa Green offers something new: a witty, direct, and empowering legal guide for women, filled with accessible information they can employ to understand and respond to common legal issues throughout their lives, from dating, marriage, and kids to jobs, retirement, aging parents, and wills. 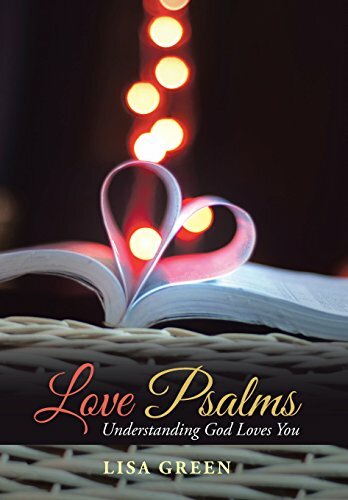 9781462736935 | Cross Books Pub, May 15, 2014, cover price $28.95 | About this edition: Poetry is a unique and special means of communication. 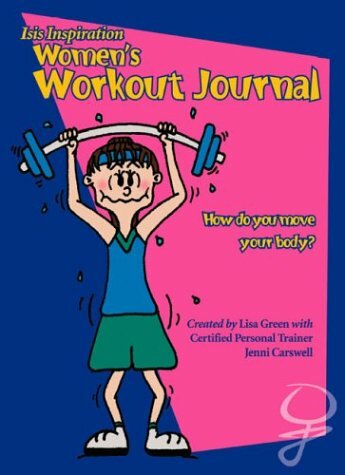 9781412017978 | Trafford on Demand Pub, January 1, 2004, cover price $19.95 | About this edition: The "Isis Inspiration" Women's Workout Journal has been created with the "everywoman" in mind.